With Nexstar forcing TDS to go dark with affiliate channels across the U.S., Jim Butman, TDS’ President and CEO speaks directly to customers about this fight. We hope you’ll take a moment to watch and find out how you can join the battle to keep media conglomerates like Nexstar in check. 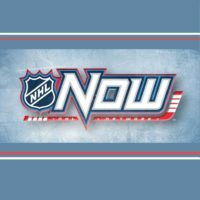 TDS TV hits the ice this season by launching the NHL Network on its Expanded Plus Package on channels 613 in SD and 1613 in HD. The NHL Network is the most requested channel by customers, which shows hockey is by far the coolest sport in the world. Starting today Newsmax is joining the TDS TV Expanded Programming package. 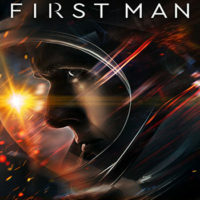 You’ll find on channel 209 in SD and on channel 1209 in HD. 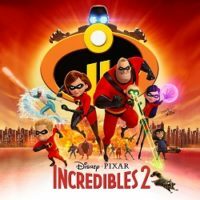 Find out what you'll find on this new option. If you love hunting, fishing, and outdoor adventure, then you’re in luck. During the entire month of October, TDS TV customers can enjoy a free preview of the Sportsman Channel. With nearly 200 shows to choose from, the Sportsman Channel has the perfect show for every outdoors enthusiast. The news cycle has gotten faster than ever. Stay in touch with the breaking news with HLN (otherwise known as Headline News network), now part of the TDS TV Freedom Tier. 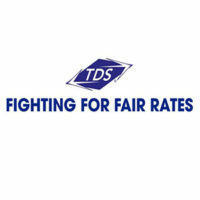 Pop quiz: How much Video on Demand does TDS TV offer? LOADS! There's regular channels, premium channels, Stingray channels—plus movies. Combined you have the on demand content of more than 2,097 channels! 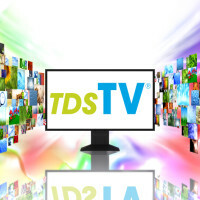 Learn more about what you can watch on TDS TV. Me TV HD and This TV launching in Southeastern, Wis.
Two new channels are here! This TV is coming to channel 41, and Me TV is now available in crystal-clear high definition on channel 1019. These channel additions impact TDS TV customers in Burlington, Elk Horn, Johnson Creek, New Munster, Waterford, Watertown, Wind Lake, or Wheatland, Wisconsin. Find out more about these new choices in your lineup.